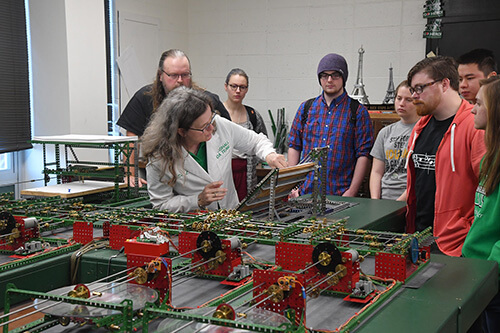 Marshall University offers programs which encourage individual growth through the attainment of scholarship, acquisition of skills, and development of personality. 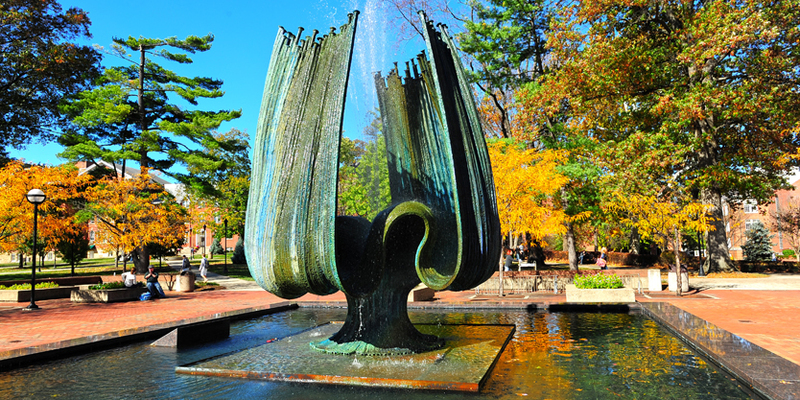 Marshall also recognizes an obligation to the state and community by offering evening, off-campus, and Internet classes, as well as lectures, artistic programs, conferences, forums, and other campus and field activities. 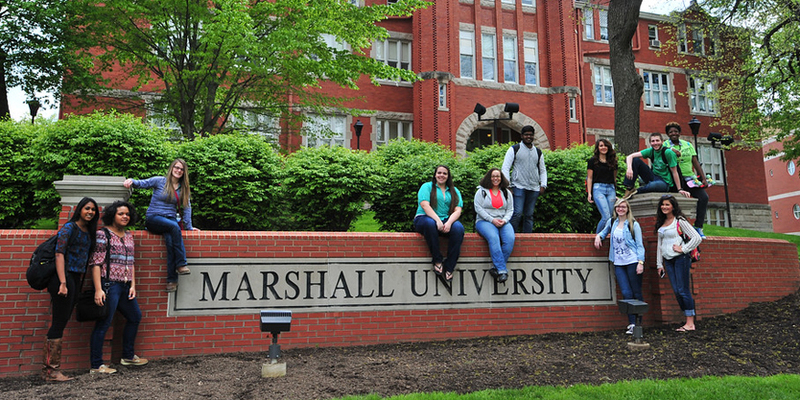 Find out why Marshall University is the right choice for you as you begin your college experience by visiting our Office of Admissions. 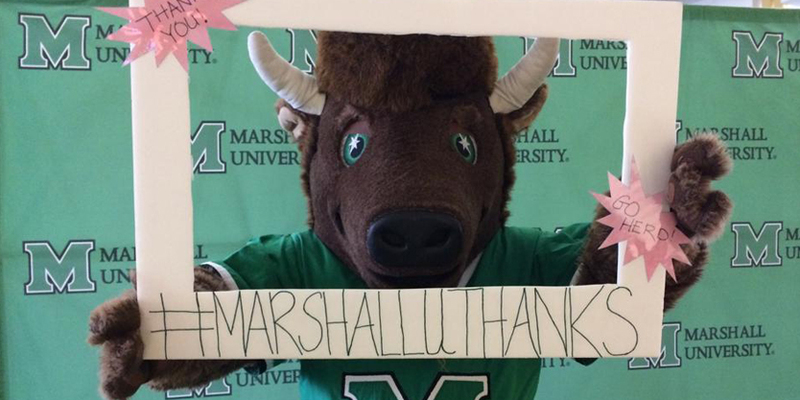 If you’re ready to become part of the Herd take the next step and begin your college application to Marshall University. Applications can be submitted online or through the mail. Visit our application site to complete the online form, or download a printed copy. 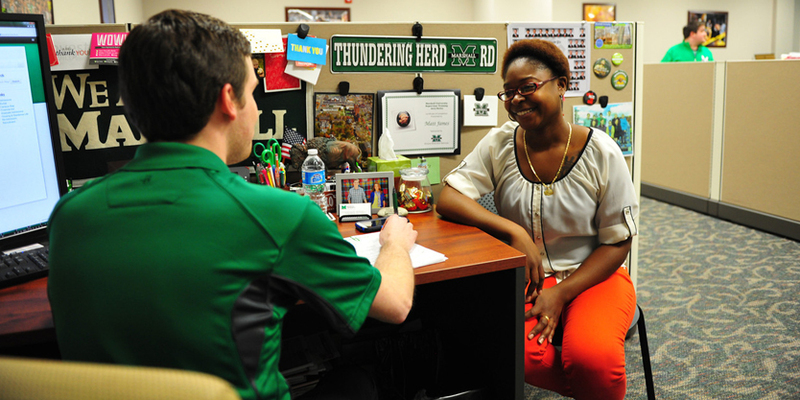 If you’re a West Virginia or Metro resident, contact your Office of Admissions Recruiting Coordinator to see when a Marshall representative will be visiting your school! 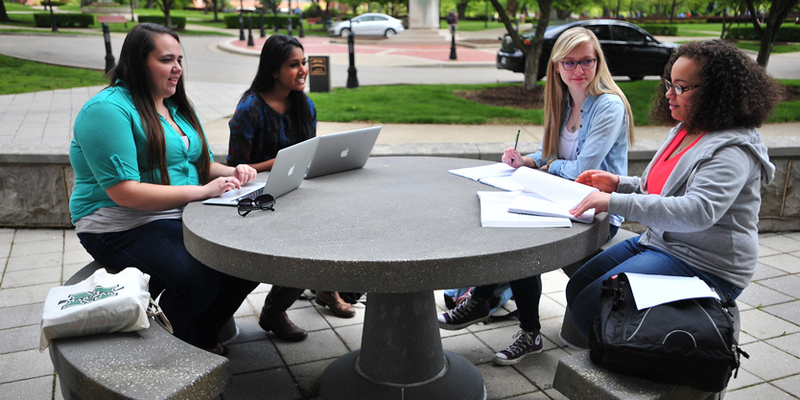 We offer in-state tuition 31% lower than the national average at other public four-year schools. 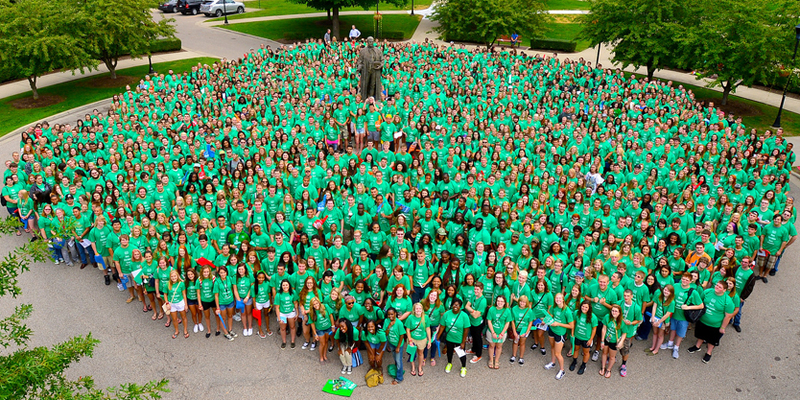 We are pleased to provide first-time freshmen with the Marshall University Net Price Calculator, which will estimate your costs and financial aid eligibility. In the residence halls, you will live in a group environment while enjoying opportunities to establish your independence. Here, you are a part of a living and learning community in which you can forge lasting friendships. People and events will provide you with challenges, support, and fun. 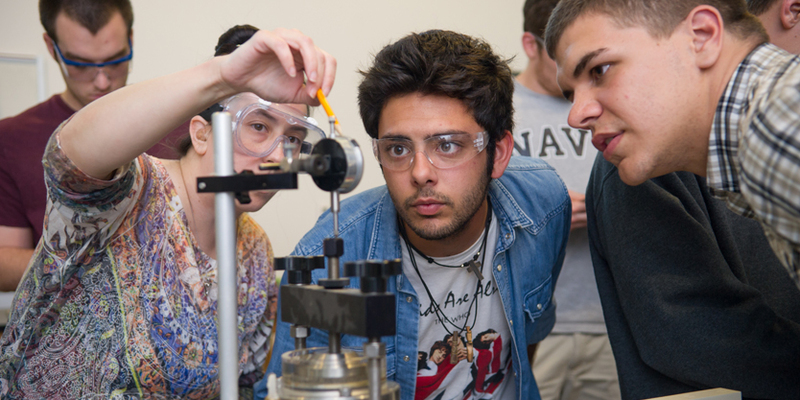 It’s a learning experience unlike any that occurs in a classroom. 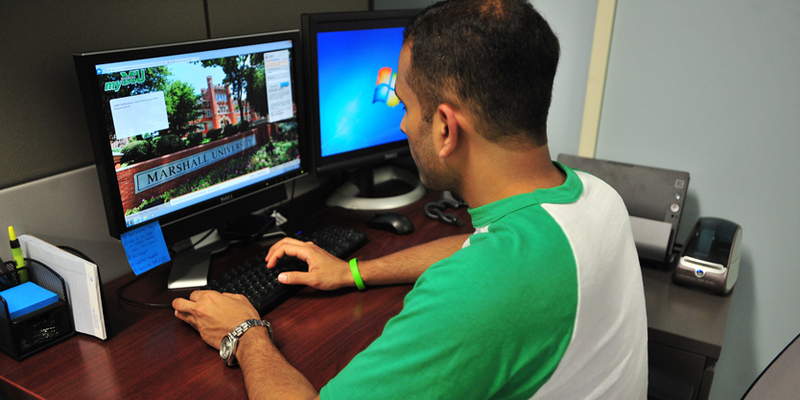 Marshall University Online offers over 150 E-courses every semester and the MUOnLine classroom is available 24 hours a day from wherever you are! Students participate and collaborate electronically through forums, chats, and email for a complete classroom experience. MUOnLine E-Courses are Nationally Accredited, affordable, convenient, & flexible. 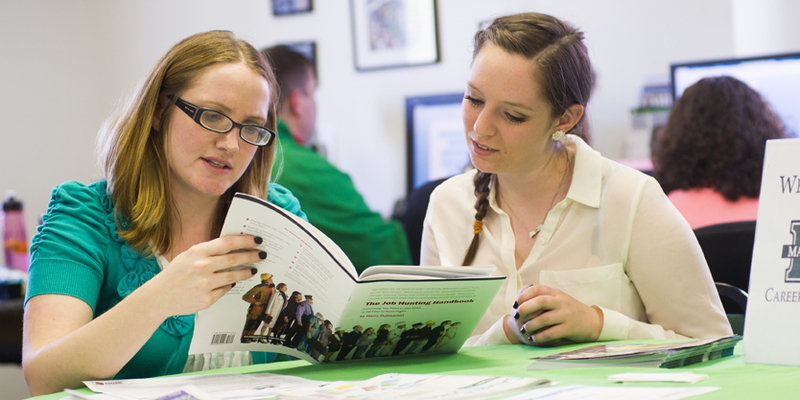 We provide students with transitional support as they move from high school to college, and as they advance through their college career, with academic and life skill resources, programs, and classes. Through intrusive advising, campus integration, and career/major exploration initiatives, we hope to promote persistence, retention, and student success. We'll help you combine your passion, strengths and skills into a career that will bring you both success and satisfaction. We are also pleased to offer students and employees access to lynda.com, an online software, creative, and business skills development resource.